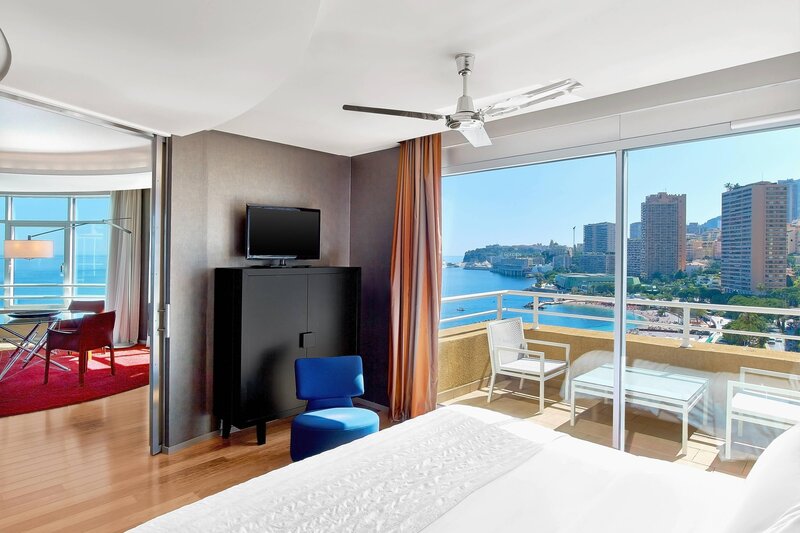 With uninterrupted views of the Mediterranean and the iconic Monaco cityscape, 397 rooms and suites at Le Méridien Beach Plaza evoke luxury like no other hotel – all just moments from the glitz and glamour of Monte Carlo. Each room is energised with an imaginary design that fills the living space with natural light filling through a wall of floor-to-ceiling windows. Deep breath. All spaces are non-smoking, beautifully appointed, offer plush Le Méridien beds and serve as your personal sanctuary when you&apos;re not on-the-go. 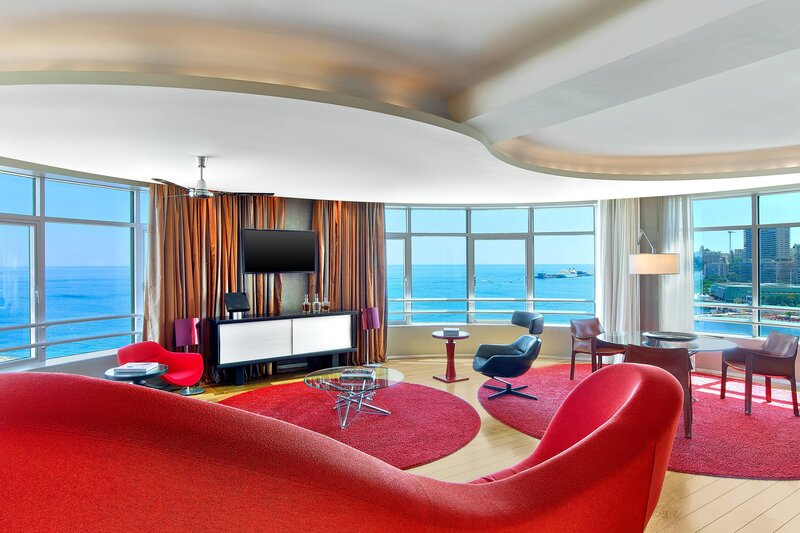 Select rooms include private balconies revealing sea or Monte Carlo city views. 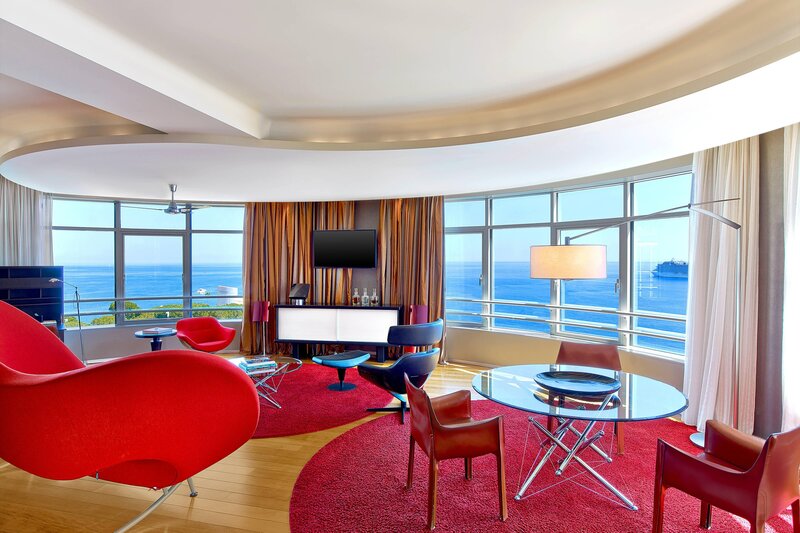 The Presidential Suites are located on the top floor of Le Méridien Beach Plaza and offer a fantastic panoramic view of the sea and the Principality of Monaco. Immersed in our oceanfront setting, all hotel rooms are bright, airy and filled with natural light. Stay connected during your stay in Monte Carlo with fast, free high-speed Wi-Fi. All hotel rooms and suites offer outstanding views of the Mediterranean Sea or Monaco. Drift off in the sheer luxury of Le Méridien Bed. Breathe in fresh sea air in 100% smoke-free rooms. Discover our setting in Monte Carlo, moments from popular attractions, shopping and restaurants.